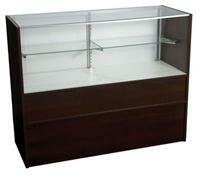 70"L x 38"H x 18"D.
Economical showcases but highly efficient for most retail uses. 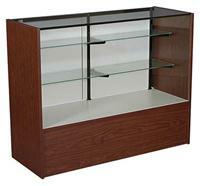 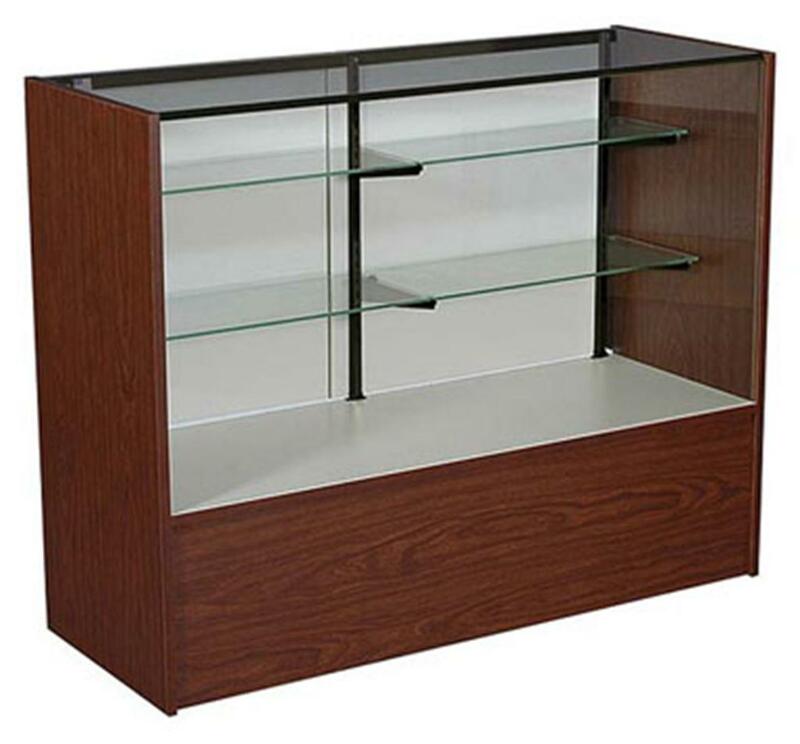 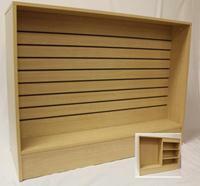 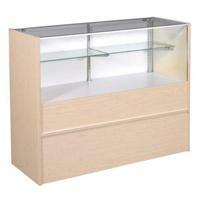 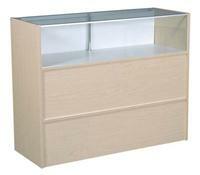 Comes with glass front, top, and 2 rows of shelves, one 8" deep and one 10" deep. 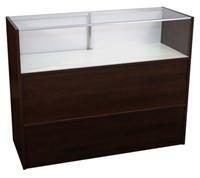 Tempered Safety glass top with aluminum frame extrusions.